THE Provincial Government of Agusan del Norte will have the Eastern Samar Provincial Government as benchmarking site for its hospital operations. 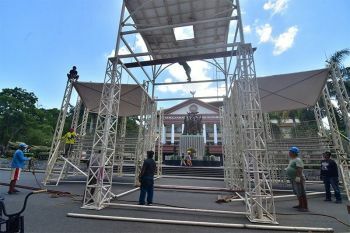 Agusan del Norte Governor Maria Angelica Amante Matba said they have “seen [a] significant number of similarities in the challenges” the two provinces are facing. “We also have seen your LGU’s (local government unit) tenacity in facing them as seen in the performance of your LGU and provincial hospital... specifically the pharmacy operations,” Matba said in a letter. “We will greatly appreciate to talk with your people, to learn from them, gain insights from the encounter, and come back to our province enriched with the experience of having shared some learning time with you. We will forever grateful for accommodating our request,” added the governor. The benchmarking activity will start on April 11 to 12. According to Matba, they will be sending one board member, five heads of offices, and three officers from the Provincial Governor’s Office, Provincial Board, Provincial General Services Office, Provincial Budget Office, Provincial Accounting Office, Provincial Planning and Development Office, and Provincial Hospital. 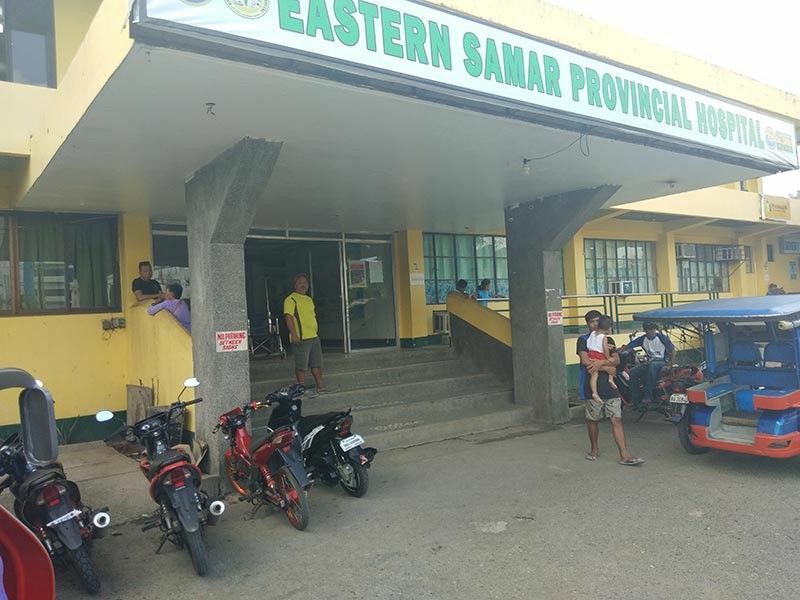 The Eastern Samar Provincial Government reported that it had collected a total of P164,007,151.22 as of December 2018, exceeding its P100 million target in 2017. “Picardal put up a mechanism to ensure efficient delivery of government services to our constituents. This includes the full implementation of ‘No Balance Billing’ policy and the establishment of Provincial Governor’s Office (PGO) in the hospitals to regain the trust of the public in terms of the services of the health care facilities in the province,” he said. The Philippine Health Insurance Corporation also acknowledged the reforms happening at the hospitals in the province, said Erroba. 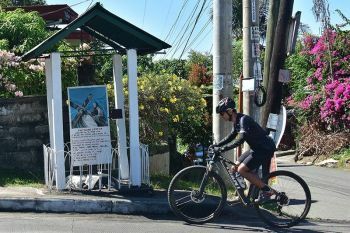 Eastern Samar, known to be one of poorest provinces in the Philippines, has now shifted its focus on health, tourism, agri-fishery, and good governance. 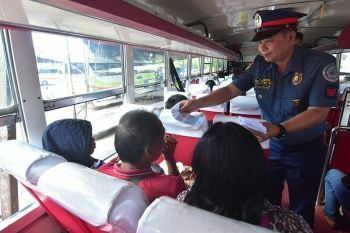 “The Proyekto 25 aims to lower the poverty incidence of 46.3 percent in Eastern Samar into 25 percent by focusing on these developments,” said Erroba.